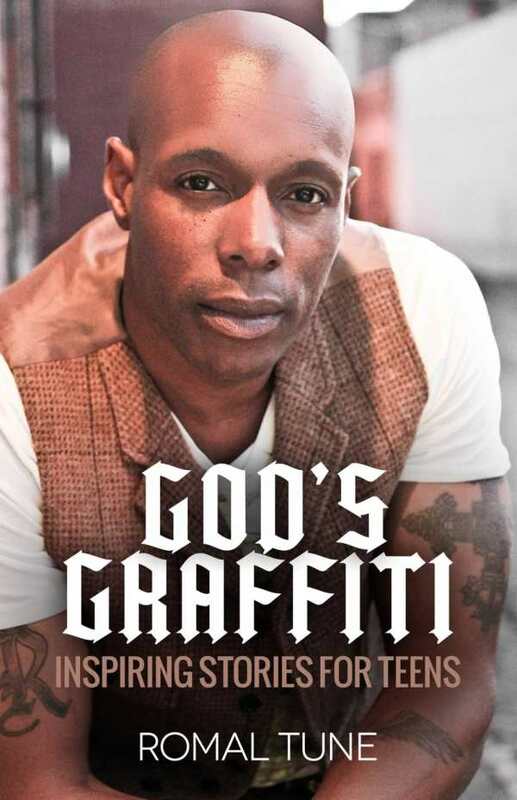 An inspired road map for teens, God’s Graffiti tells the stories of at-risk youth in the bible who overcome obstacles to become great leaders. Romal Tune also shares his own story of overcoming the barriers of growing up in a challenging environment. The book navigates a path forward for teenagers who need guidance during a crucial time in their development.